Sunshine State Insurance Brokers Truck and Heavy Motor insurance have built our reputation as a leading Transport & Logistics insurance provider. At Sunshine State Insurance Brokers our specialists Transport insurance team have the knowledge and expertise to provide an insurance package that is right for your Transport Company. We have an extensive knowledge of the benefits, exclusions and costs of the insurance policies most suited to the Transport and Logistics Industry and can provide assistance on how to make to your insurance budget go further. You can save time and money by letting us do all the hard work obtaining quotes from leading insurers for your trucking business. We will ensure that you are informed and not just insured, as we will explain the policies for you in detail so you know what you’re covered for. We are your risk management partners. 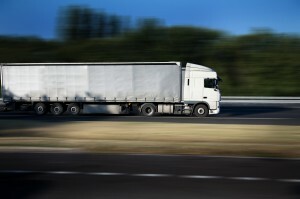 Speak to one of our experienced Transport and Logistic account managers today.